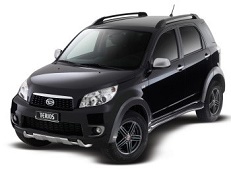 Correct Wheel Sizes, PCD, Offset, Rims and Tire specs for Daihatsu Terios series. 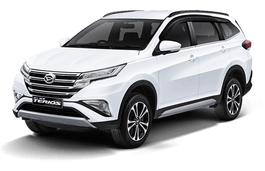 Hi,Steve Goddard,You can try Toyota Rav4,It have the same bolt pattern and similar offset with your car. can I buy wheel spacers for a dihatsu terrios ? 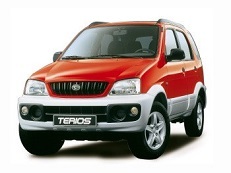 Where can i get/find/order lowering springs for a daihastu terios 2008 model.? Hi,Raza Iqbal,You'd better go to whee shop and ask them to take it off.